Our Public Forest School is aimed at families. Forest School is a unique natural classroom experience. The outdoor environment is an amazing classroom. Children learn best when challenged and interested. Forest School is a unique natural classroom experience. The outdoor environment is an amazing classroom. Children learn best when challenged and interested; their self-esteem grows and they interact better with others. 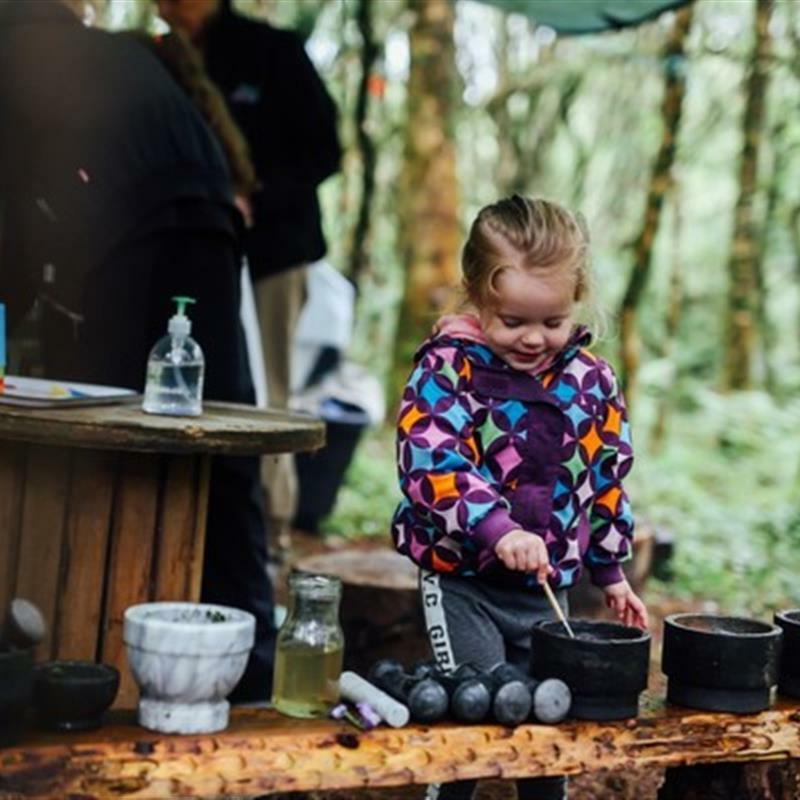 At the Jungle Forest School, our highly trained and skilled Forest School Leaders will work with children to allow them to explore the outdoors with appropriate support; giving children the time and space to develop a deep connection with nature. Event takes place on the following dates – Sunday 3rd June, Sunday 1st July, Sunday 29th July, Sunday 5th August, Sunday 2nd September. Suitable for 3-14 year olds. Sessions last 90 minutes.